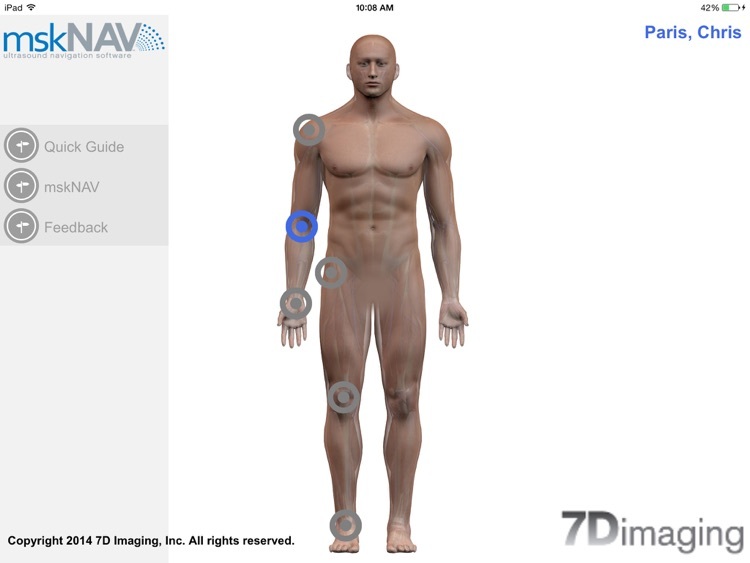 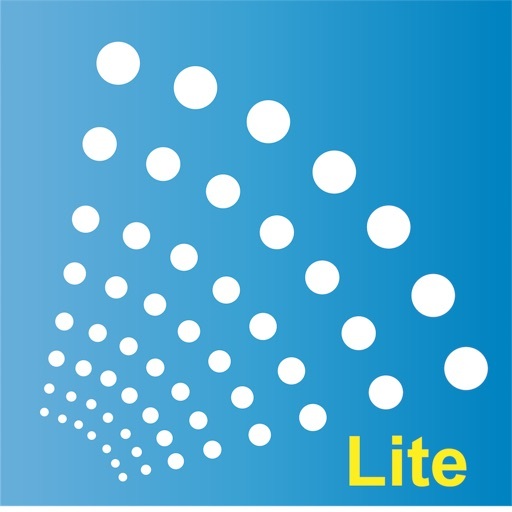 mskNAV Lite by 7D Imaging, Inc.
mskNAV™ provides interactive education and real-time reference guides and images for healthcare professionals performing musculoskeletal ultrasound examinations. 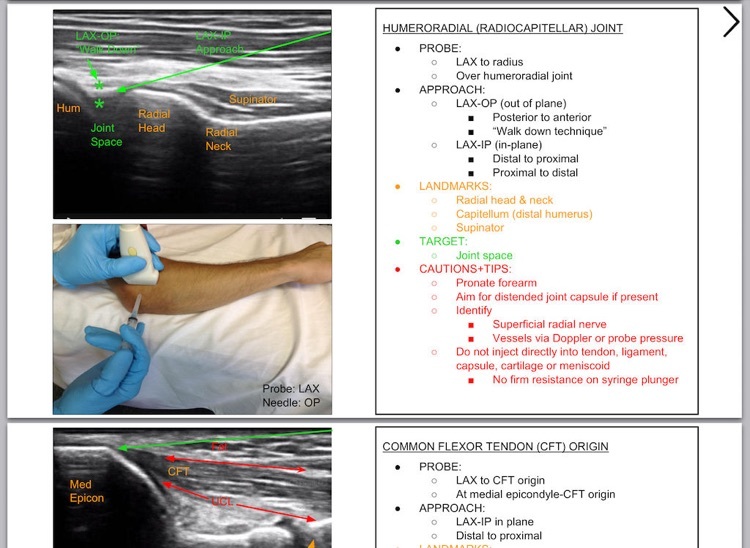 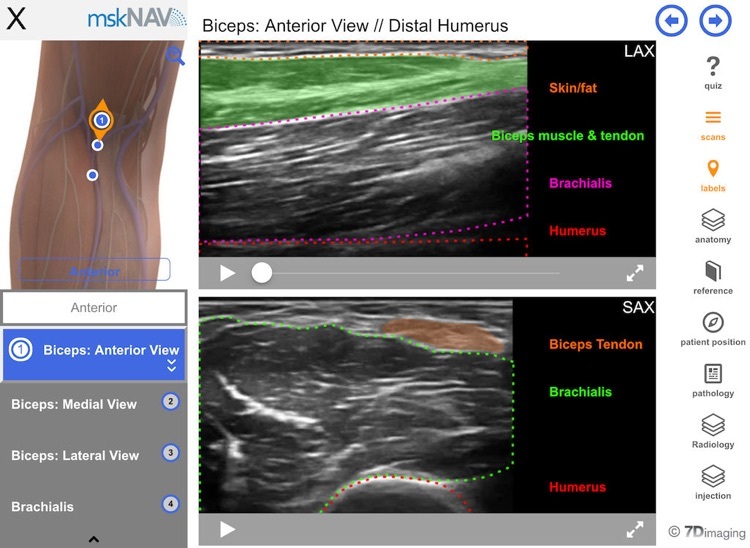 This Lite version of mskNAV™ contains the anterior elbow. 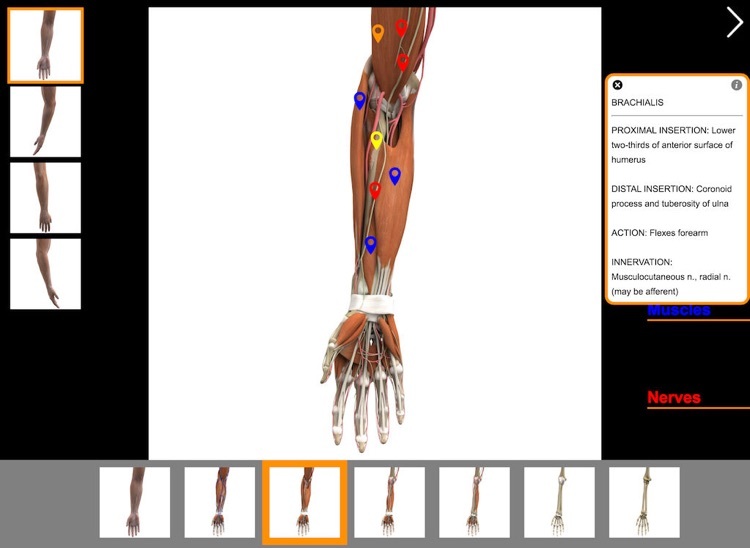 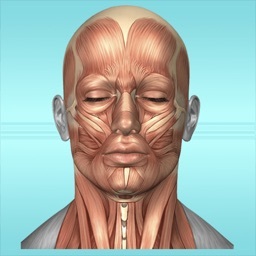 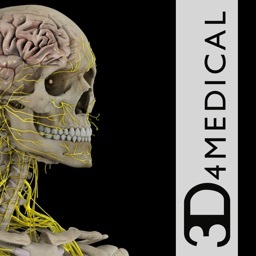 Check out the regular version for the full musculoskeletal body. 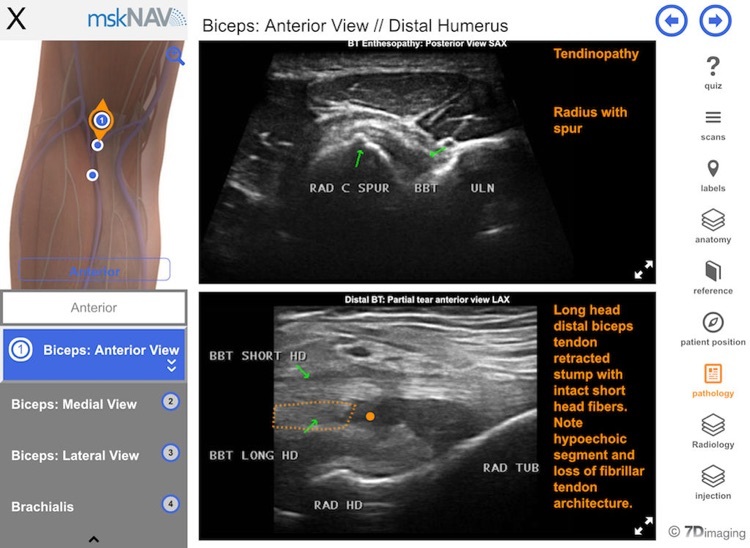 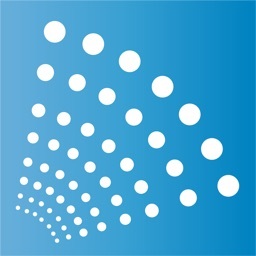 This app is ideal for healthcare providers performing diagnostic musculoskeletal ultrasound from beginner to advanced users, medical educators, medical students, residents and fellows.